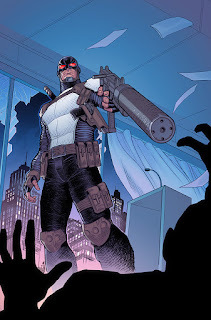 Angry Koala Gear: “Take Back the Shield” Starts NOW! 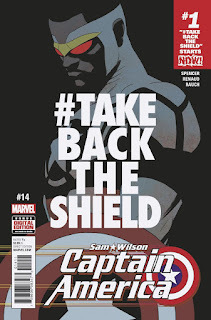 “Take Back the Shield” Starts NOW! 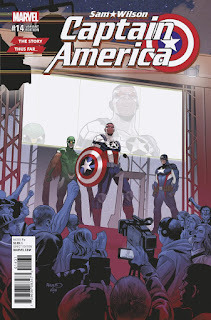 Look at CAPTAIN AMERICA: SAM WILSON #14! 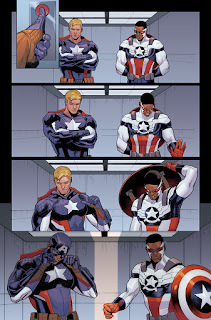 Steve Rogers has returned. Then why won’t Sam Wilson give up the shield? 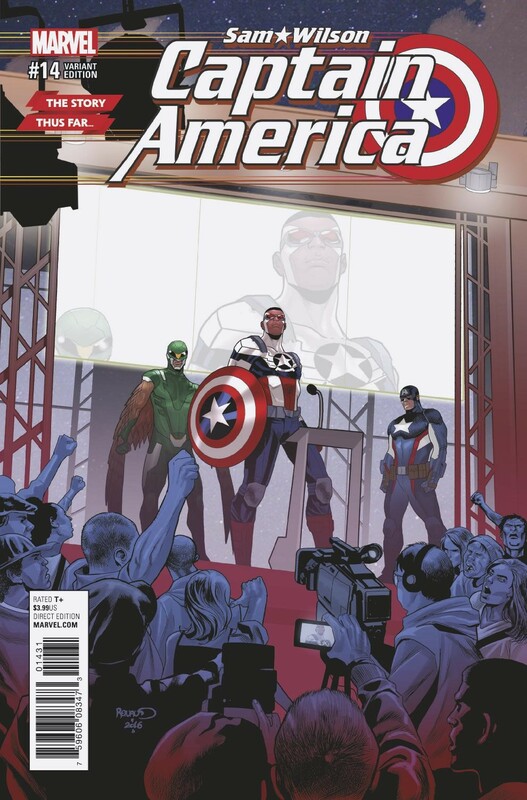 Today, Marvel is pleased to present your first look inside CAPTAIN AMERICA: SAM WILSON #14, the first chapter in the new story arc “Take Back the Shield”! Sam Wilson stands at the crossroads of a divided nation. 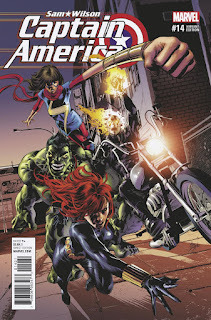 When the terrorist organization Ultimatum and their leader the Flag-Smasher begin to wreak havoc, Sam Wilson is the first to dive headlong into the fray. 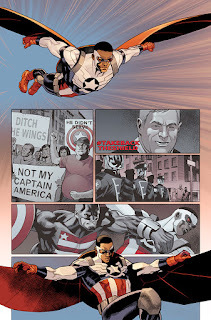 Yet as cries of #TakeBacktheShield trend worldwide, can Sam continue to uphold the ideals of Captain America? 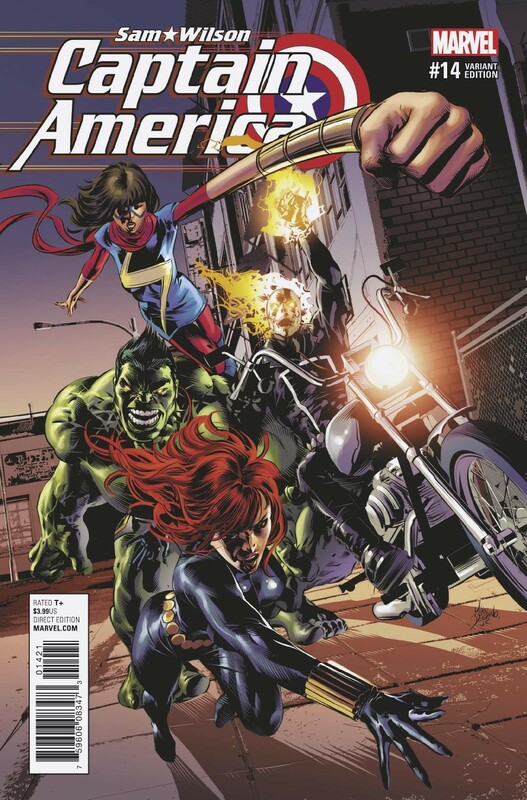 As he teams with Steve Rogers to take down Ultimatum, is there room in the Marvel Universe for two Captain Americas? Only…Steve has a secret. 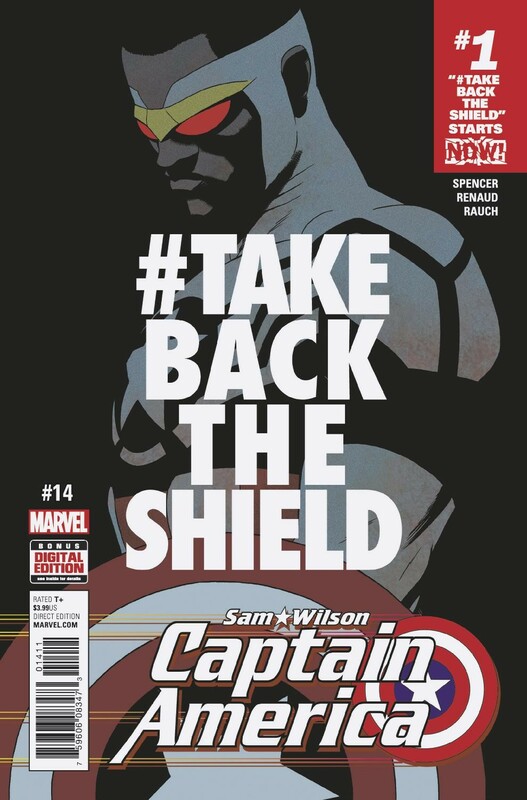 Be there when “Take Back the Shield” begins in CAPTAIN AMERICA: SAM WILSON #14 – on-sale October 19th!